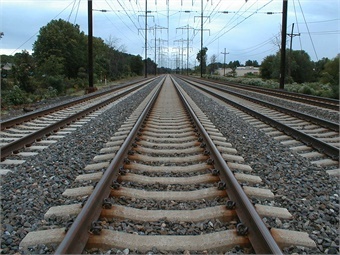 The House Committee on Transportation and Infrastructure (T&I) approved Rep. Albio Sires’ (D-NJ) legislation to require that when the Federal Railroad Administration (FRA) begins a comprehensive safety assessment on a commuter or intercity passenger rail system, the FRA must notify the T&I Committee; the Senate Commerce, Science, and Transportation Committee; and Members of Congress representing the state in which the assessment is conducted. The FRA will have 10 business days from the beginning of the safety assessment to notify Members of Congress and 90 days following the completion of the assessment to provide members with findings and recommendations. In the wake of the New Jersey Transit (NJ Transit) train accident in Hoboken, N.J., that left a young mother dead and injured 110 passengers and crewmembers, FRA revealed that it had been conducting a comprehensive safety assessment on NJ Transit for months. NJ Transit had violated more safety regulations and paid more in fines for violations than any other commuter railroad in the country over the previous five years.